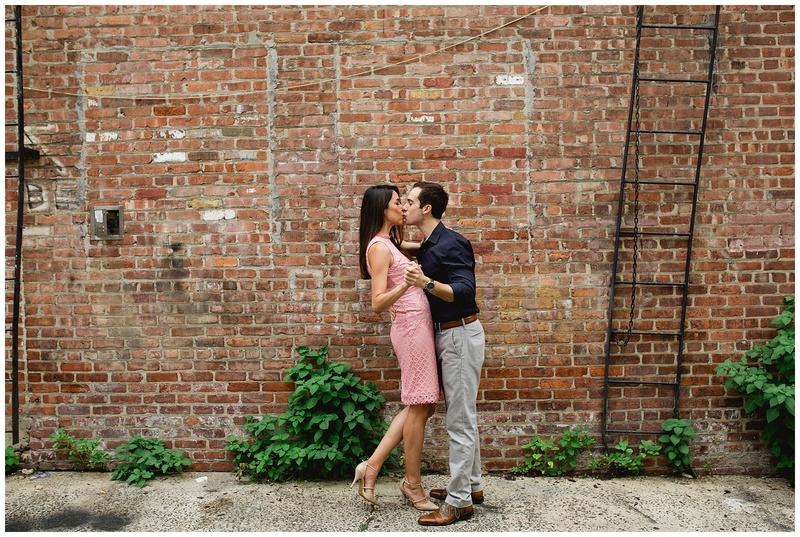 What a crazy 2 part engagement shoot! 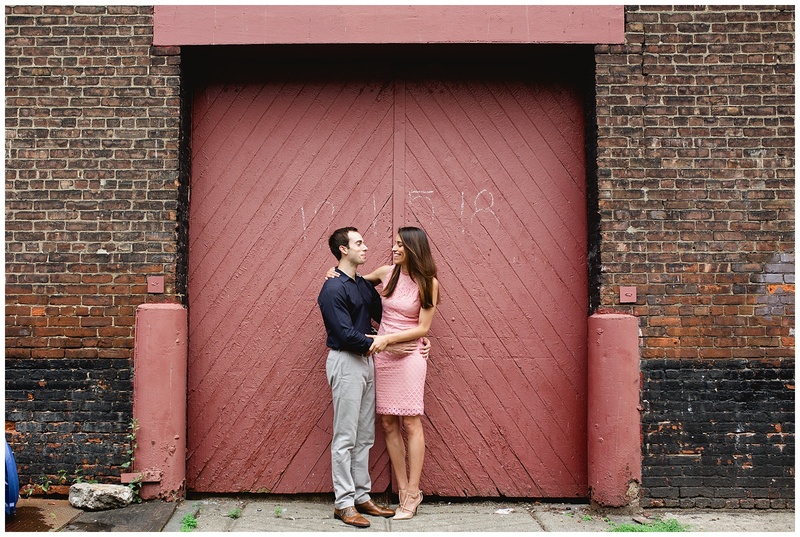 Wind, rain, barking dogs, birds pooping – but through it all Andrea and Kirk were smiling and giggling in Hoboken. 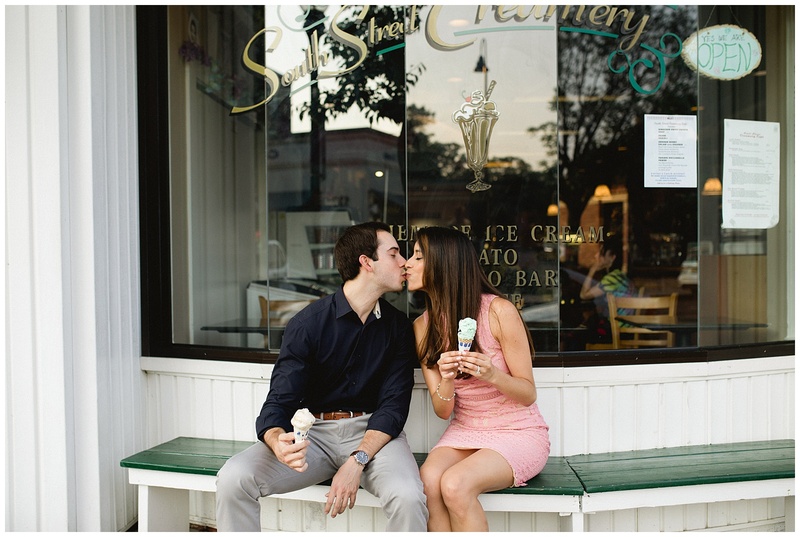 All of a sudden we got downpoured on and then part two of the shoot happened in Morristown where we had ice cream and champagne! 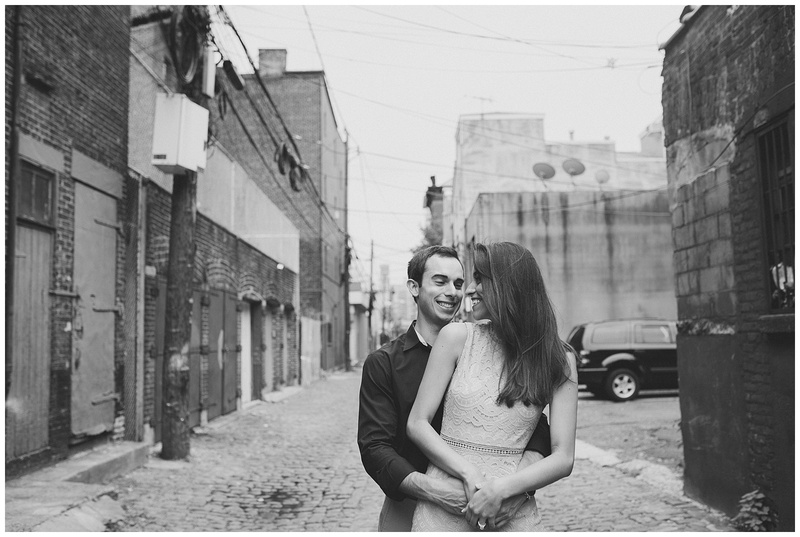 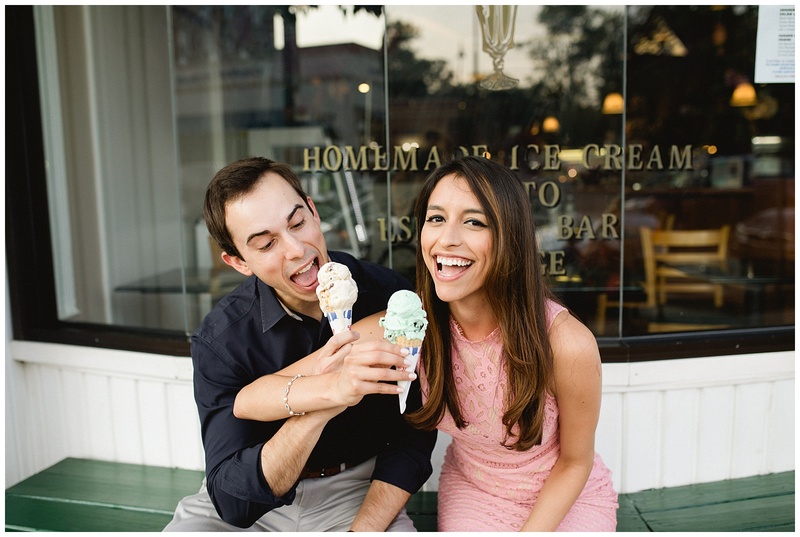 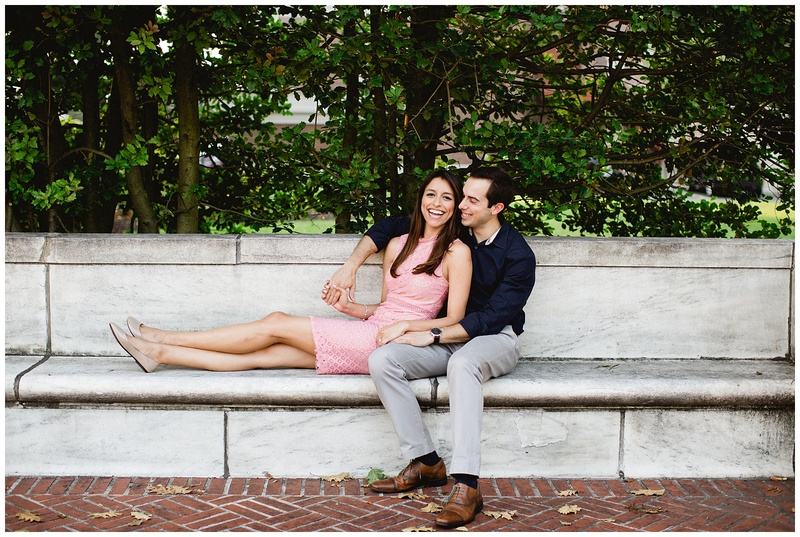 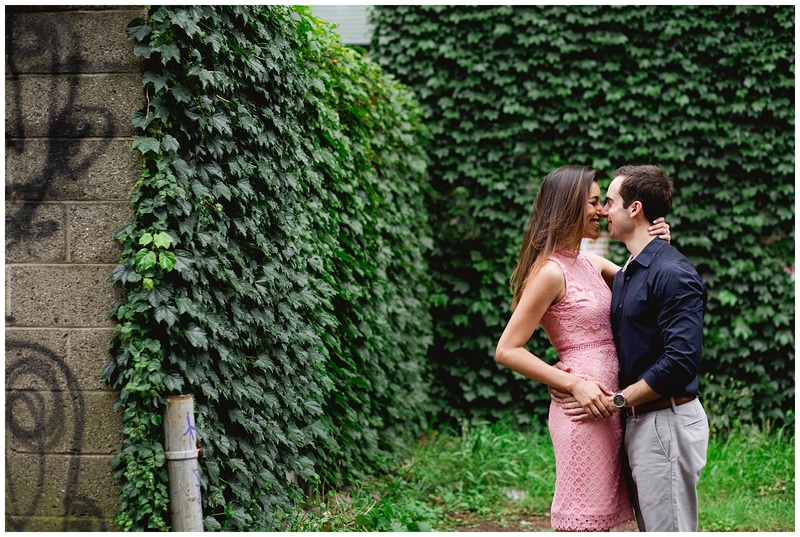 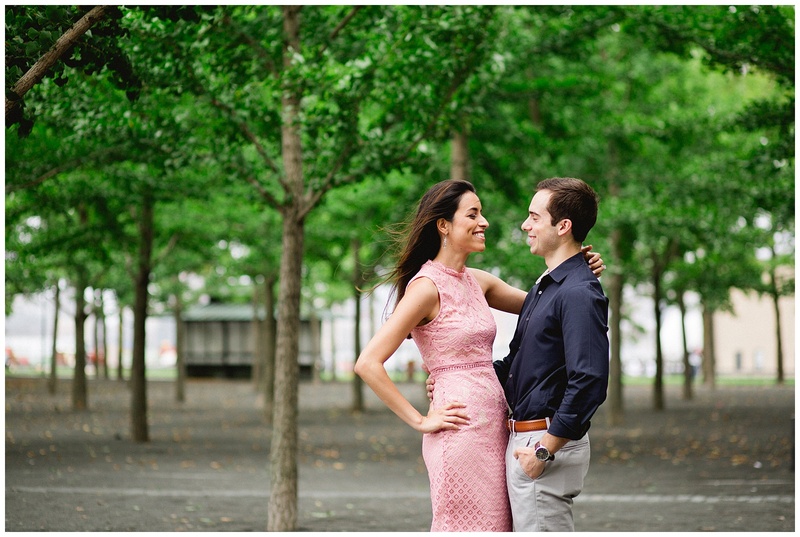 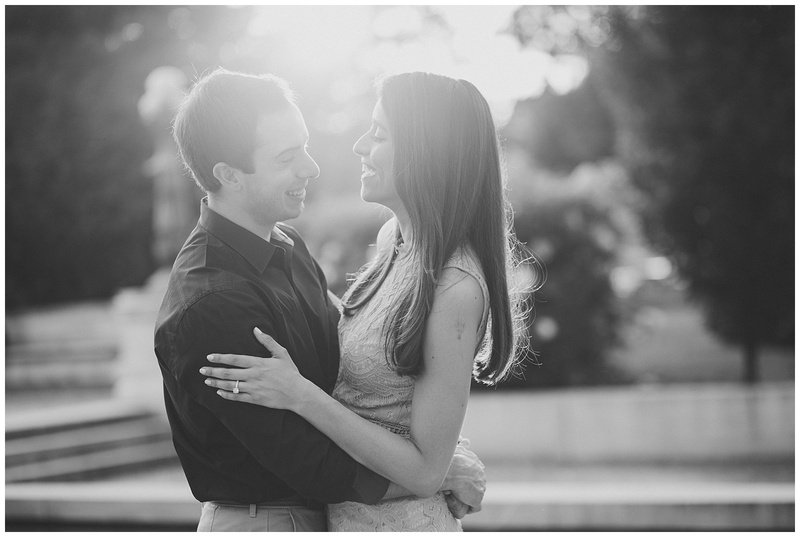 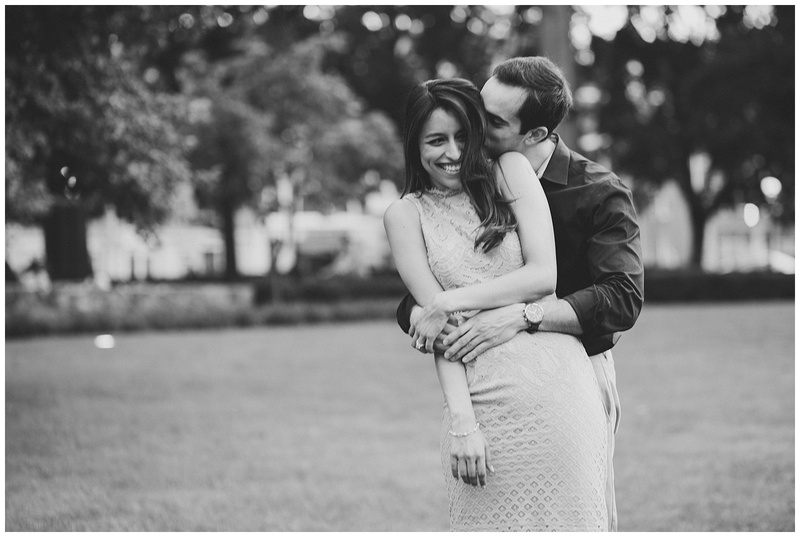 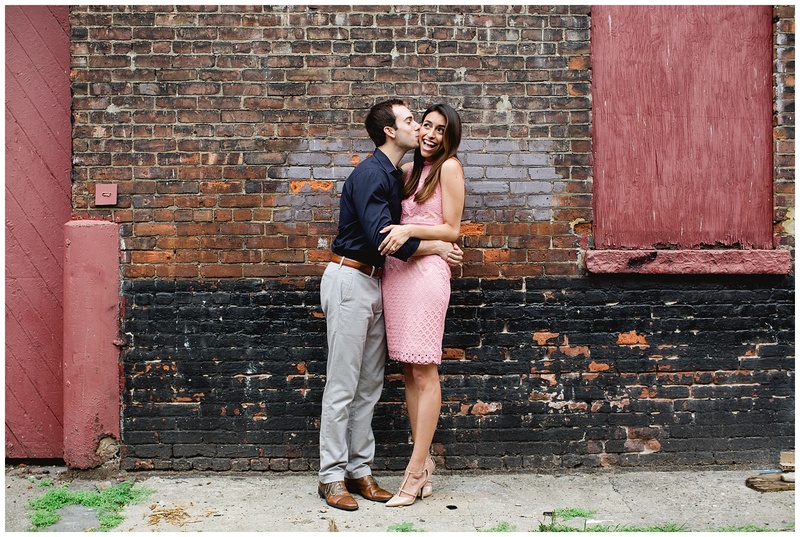 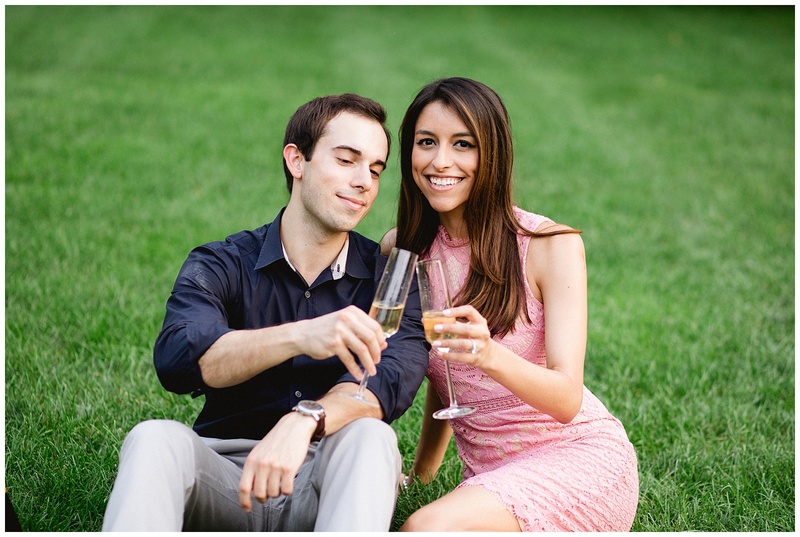 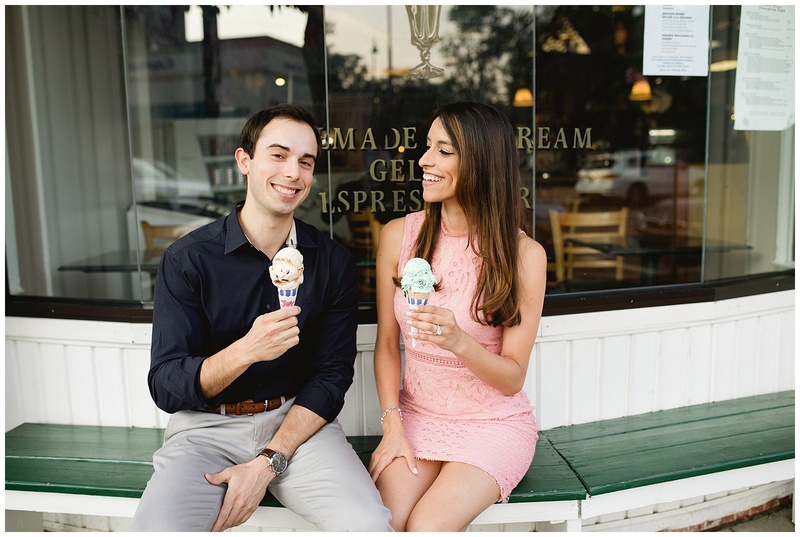 PS – I loved all these cute things we had planned – ice cream at all engagement sessions I say!